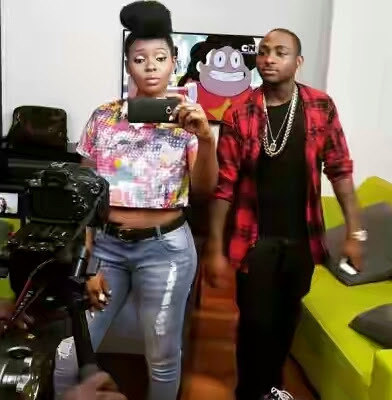 Nigerian music heavyweights Yemi Alade and Davido have been nominated for the “Best African Act” at the 2015 MTV Europe Music Awards. reportedly taking place at Mediolanum Forum in Milan, Italy on October 25th. The two Nigerian music stars face heavy competition from South Africa’s AKA and Tanzania’s Diamond Platnumz. MTV is yet to announce the fifth person for this category as at the time of reporting. HKN front-man Davido was nominated for the prestigious award last year but lost out to Sauti Sol.